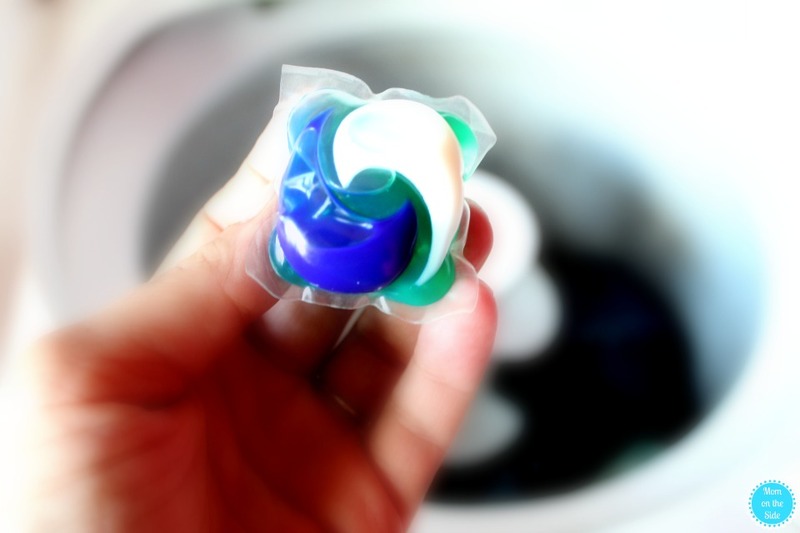 Everday I’m Laundrying and thanks to the biggest Tide Coupon of the year I can save on detergent! Get your coupon too in this sponsored post for SheSpeaks. The other day I was enjoying some me time wandering around Walmart. It’s five minutes from home and when I’m there no one asks me to do anything for them. It’s glorious and just what I needed that afternoon. Typical trip checking items off my list as I went until I hit the home decor section and literally laughed out loud. 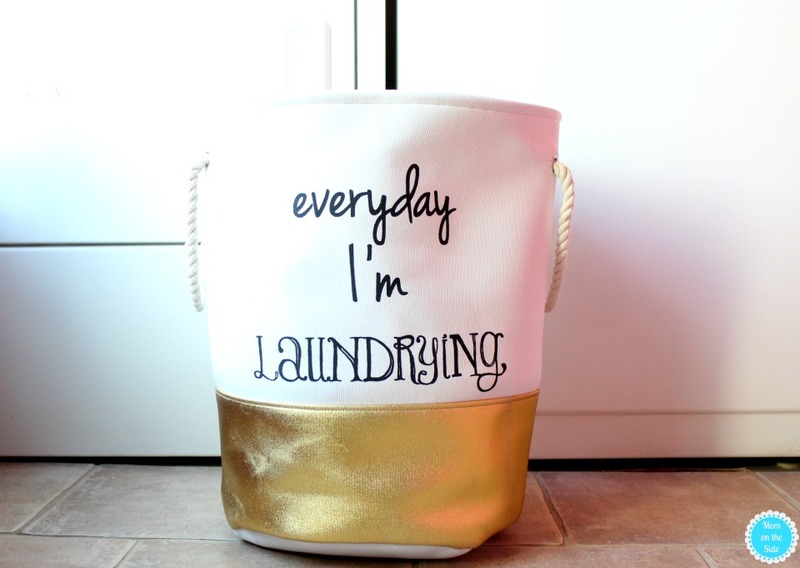 There in front of me on an end cap was a laundry basket with “Everyday I’m Laundrying” scrolled across the front. If that wasn’t the truest thing I’d read all day. With a family of 6, laundry is literally a part of my everyday life. Picking up stray socks, tossing dirty clothes in the hamper, washing and drying loads, and repeat. Every. Day. 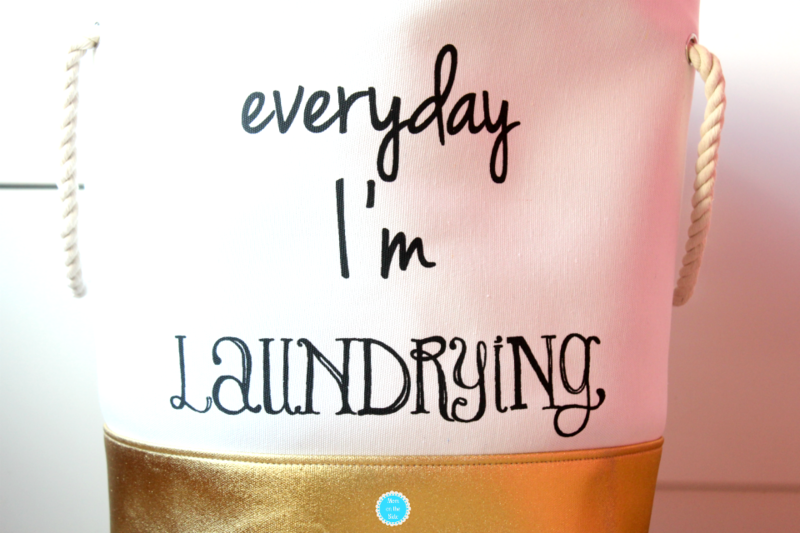 Especially with the crazy amount of summer laundry. Your house too? The crazy amount of laundry is why Tide was on my shopping list. Well, that and the BIGGEST Tide Coupon of the year is happening right now too and this momma loves to save on something I do every day. Did I mention how much laundry I have to do? Everyday I’m Laundrying! 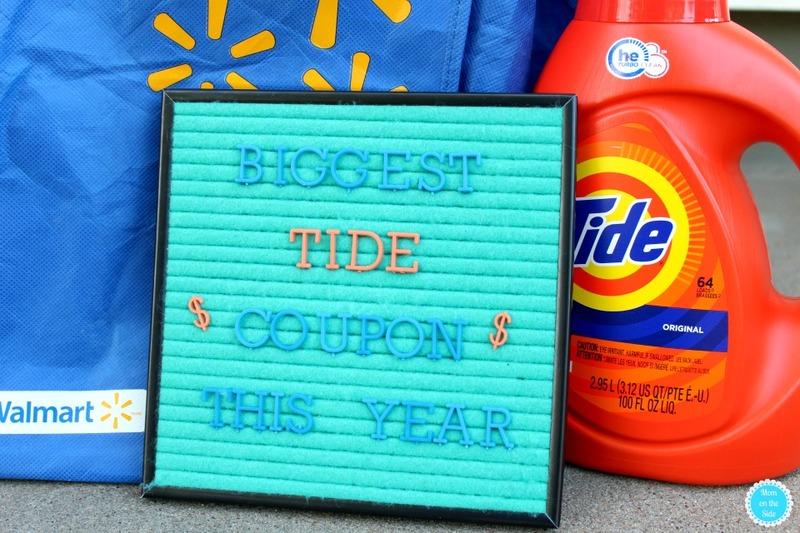 You can find the biggest Tide Coupon of the year in the P&G BrandSaver on July 29th. Plus, keep your eyes out for roaming demo events at your local Walmart to pick up BrandSaver coupon books that will be handed out. Inside both you will find a $3.00 off Tide Coupon. If you’d rather shop online or want to print the coupon, you can find the $3.00 off Tide coupon on PGeveryday.com. 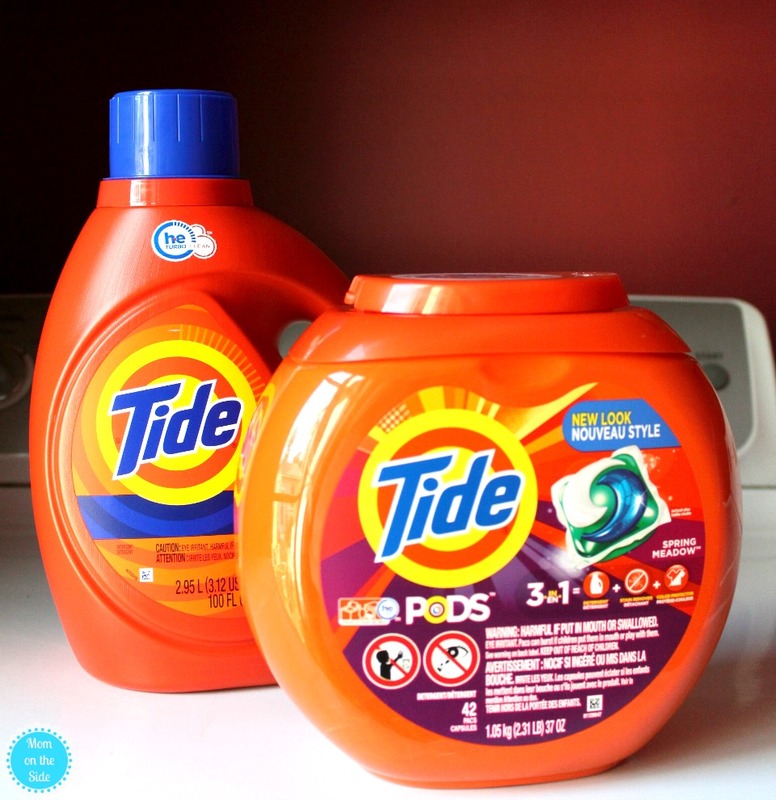 Plus, throughout August you can pick up Tide Bonus Packs in Walmart stores, that give you up to 25% MORE Tide for the same everyday low price! Combine that with the coupon and you are getting THE BEST value of the year! Having a lot of laundry to do, I like that Tide Original Scent HE Turbo Clean Liquid Laundry Detergent gives me 10X the cleaning power versus the leading bargain, and smells fresh. With it’s Smart Suds™ technology the detergent cleans faster and rinses quicker because who has time for all that?! To make the chore of laundry even quicker, Tide PODS® Laundry Detergent Spring Meadow Scent is where it’s at. The 3-in-1 technology with detergent, stain remover and color protector means mom can toss it in the washer and let it rejuvenate those dingy clothes for brighter brights and whiter whites. Can we talk about the scent for a second because oh my goodness I don’t mind standing over the drying folding with the infused floral notes filling my nose. PS: They are child safety locked containers but still should be kept out of the reach of children. 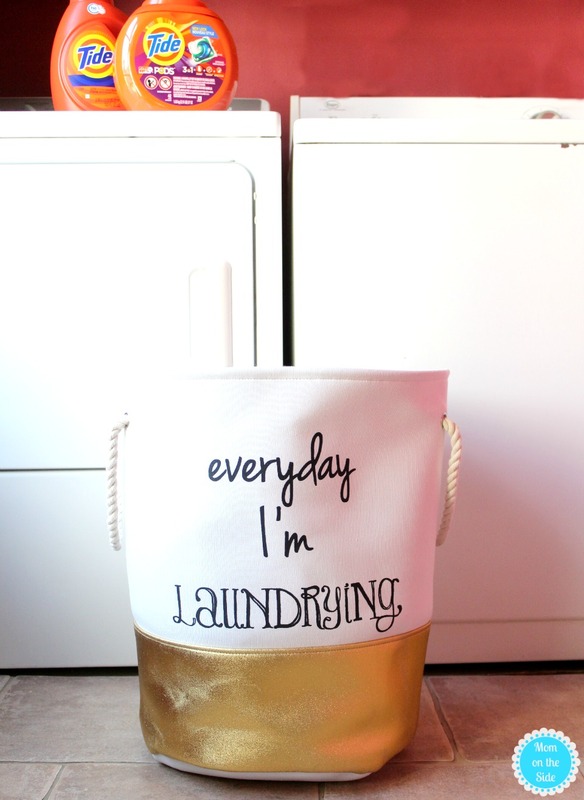 If you can relate to Everyday I’m Laundrying like me, don’t miss out on the biggest Tide coupon of the year! Hey, with $3 bucks back in your pocket you can stop and grab yourself a coffee or treat on the way home. Self-care and saving money in one swoop!